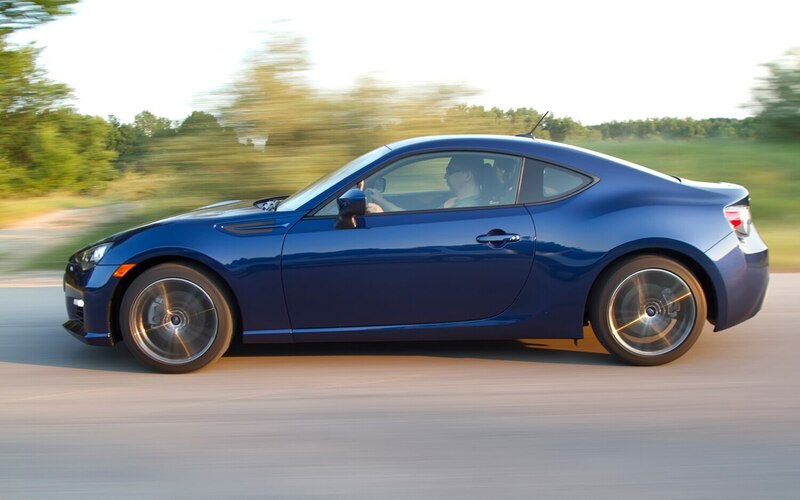 As our feelings for the 2013 Subaru BRZ warmed up, we apparently heated the car enough to cause some condensation. 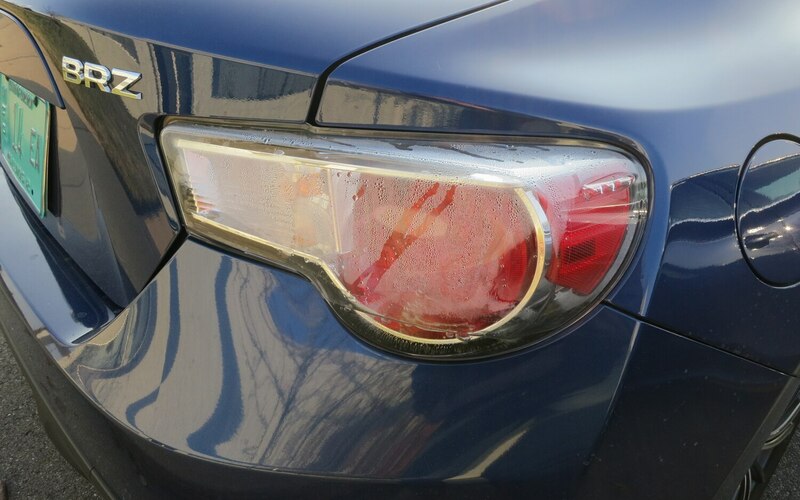 That’s right; trapped condensation once again forced us to have the taillight replaced. At least this time we didn’t have to wait several months for the part, and it’s still covered under the warranty. 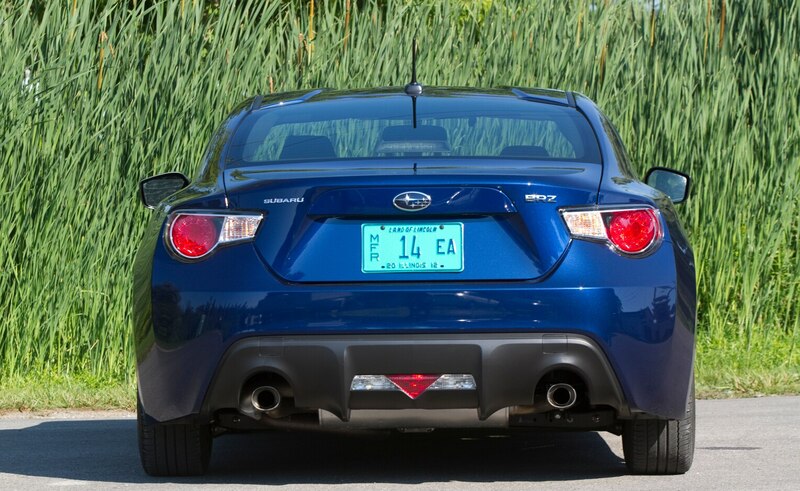 We hope that the third time’s the charm for this taillight problem. 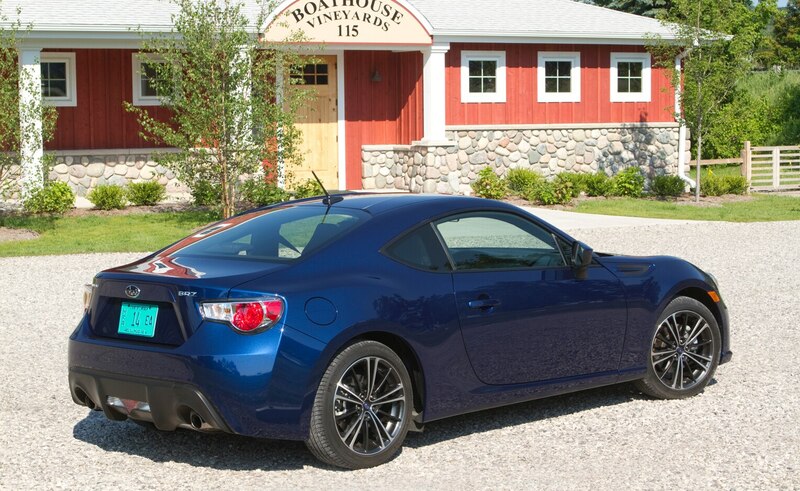 While the BRZ was in the shop getting its new taillight, we also had the 15,000-mile service performed. 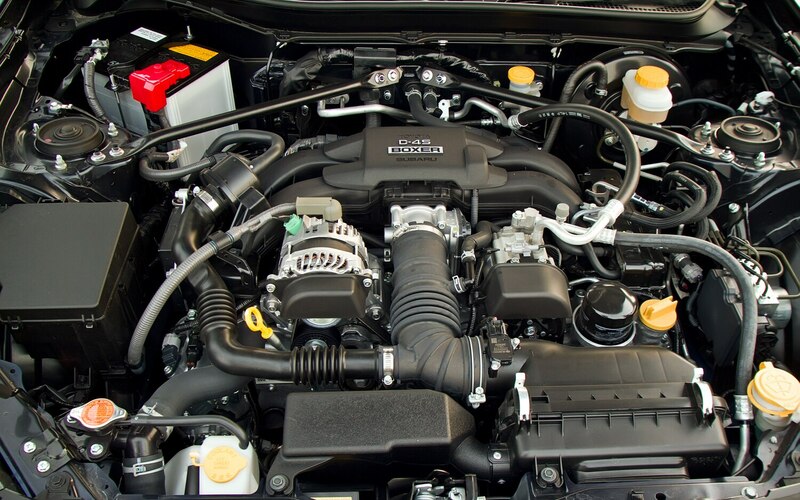 For $189.80, it got fresh oil along with new oil and air filters. That price is a bit steep, in our opinion, but we always service our Four Seasons test cars at the dealership, as the owner’s manual suggests. 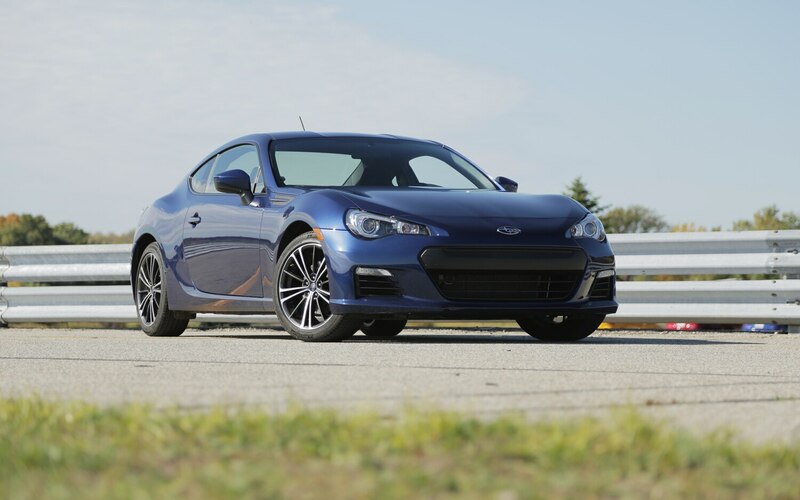 The last thing the service department did for us was to reprogram the engine control module for a technical service bulletin on the BRZ. 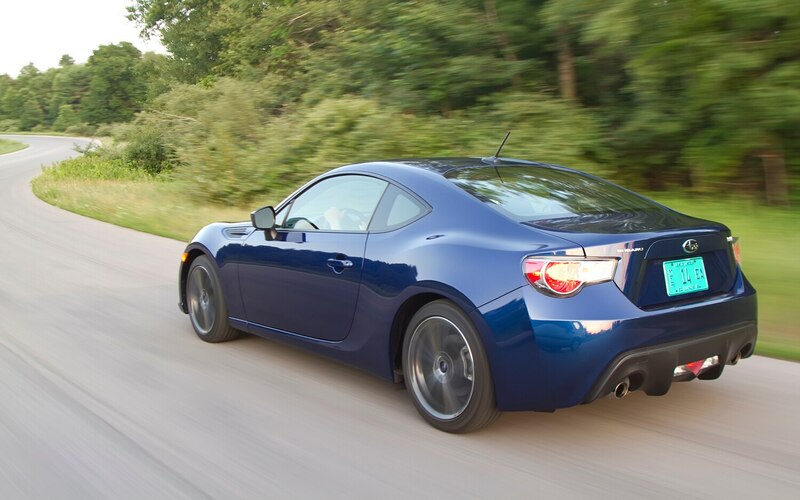 Some BRZs reportedly had an abnormality with the high-pressure fuel pump. We never had any issues with the fuel pump on our car, but the fix was made while it was in for service. We also shelled out $100.00 to have the factory summer tires balanced and remounted. 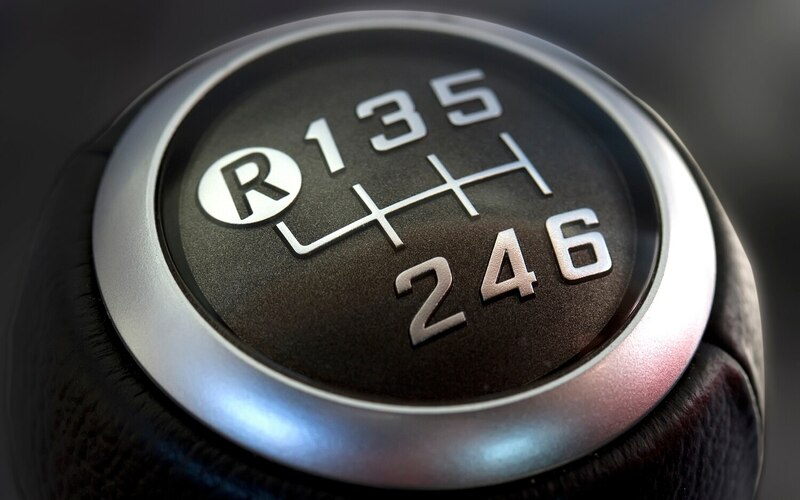 There’s still a chance for a late snow shower, but we’re eager to return to summer rubber for our resident sports car, even if we can’t be sure the change will bring on summer weather. 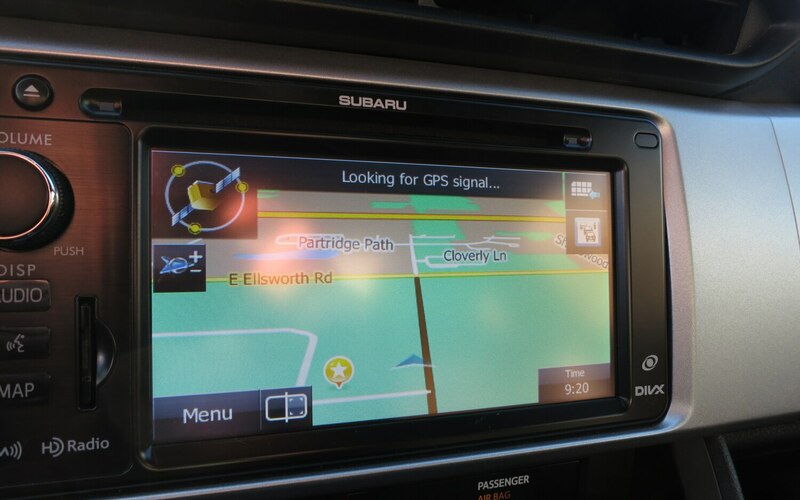 Although a BRZ driver must make a few compromises (primarily dealing with Subaru’s infernal infotainment solution and a general lack of storage space in the car) in order to drive a sports car every day, the BRZ’s chassis balance shines on every highway ramp or twisting country road we find. It’s certainly not a car for everyone to use as a daily driver, but it should be a bit easier to love now that we’re done with winter.